When I was invited to check out Castle Park in Riverside a couple of months back, so many childhood memories came back to me. 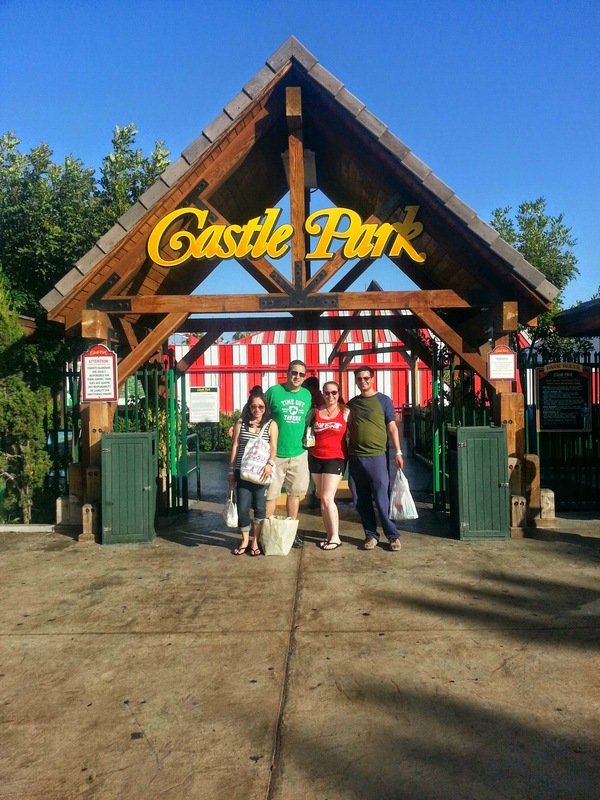 You see…Castle Park in Riverside was one of the first places my dad used to take me to go miniature golfing. 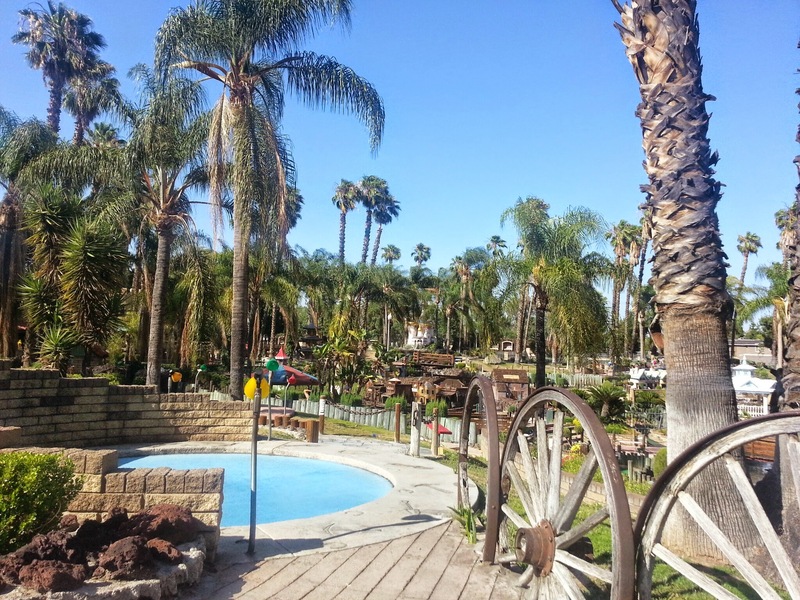 Back in the day (the 80’s…yes my friends I am feeling pretty old) there were no miniature golf places to go in Orange County, California and the neighboring county was Riverside, so Castle Park was the place to go!! 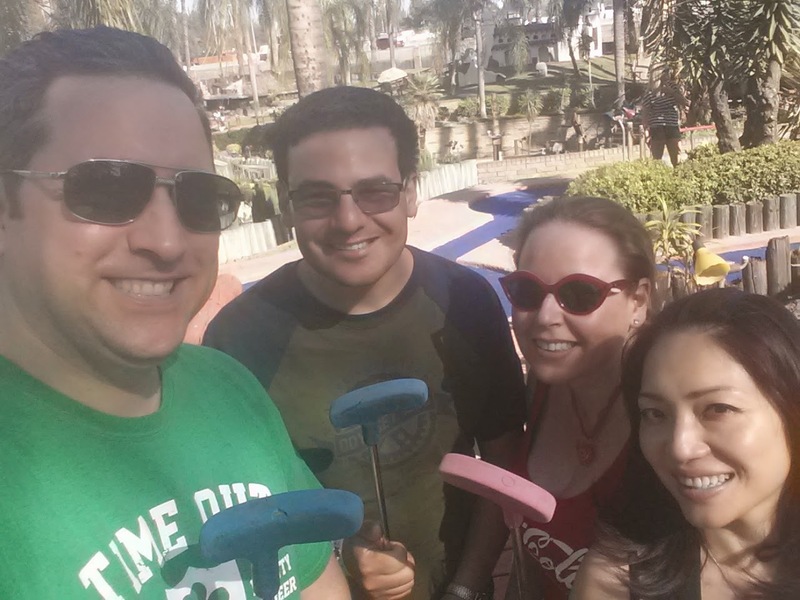 Even later on down the line when other mini golf places started to open in the OC, Castle Park was still our favorite because it was huge! 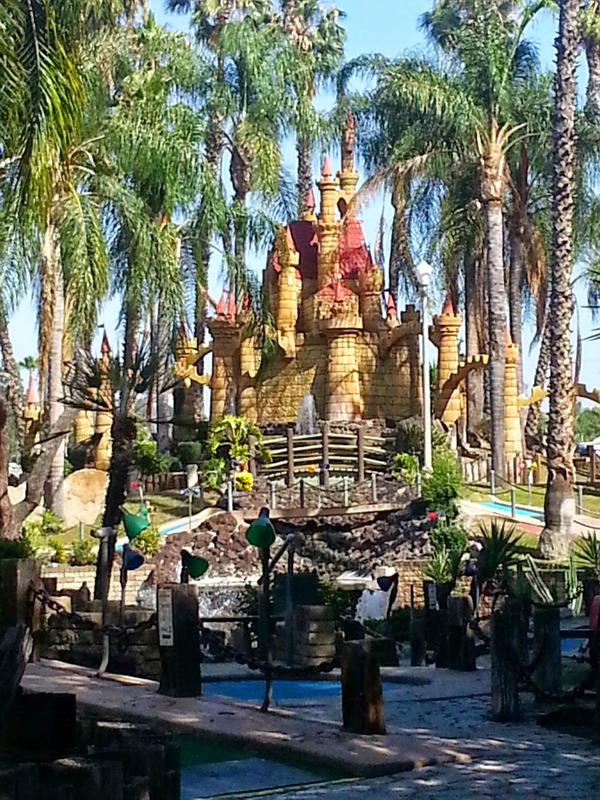 There are four different Miniature golf courses and they are all still there today. 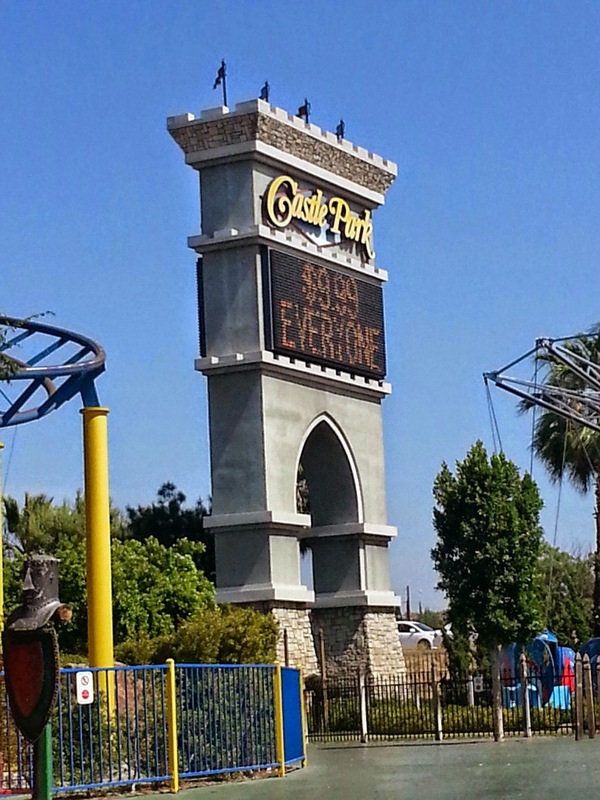 Castle Park in Riverside was founded in 1976 (the year I was born my friends 🙂 ) and has expanded since it opened with predominantly miniature golf (4 awesome courses) and an arcade. 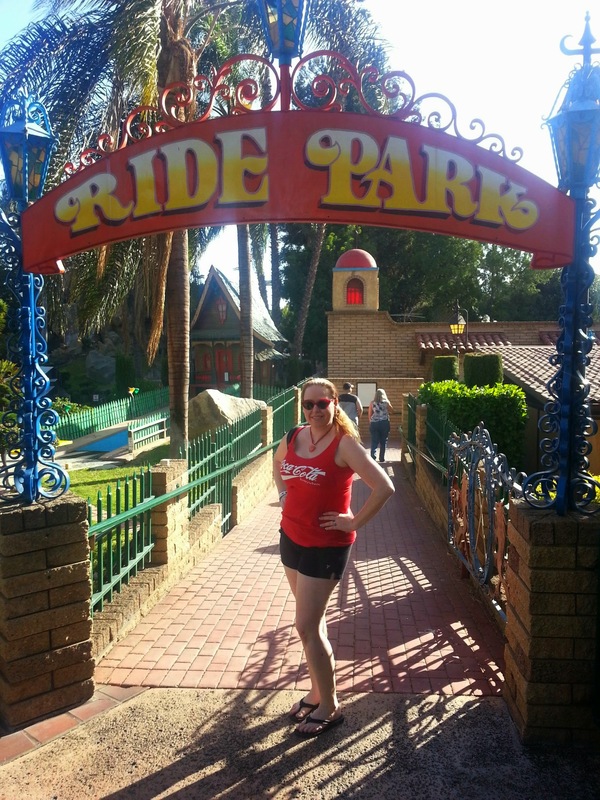 There are now 27 rides offered at this Amusement Park, as well as carnival games, a water playground, and a magic show! They have definitely expanded since I used to frequent the park between the years of 1985-1988 with my family. The awesome thing about Castle Park is that there are a variety of different ticket options upon arrival. You can buy an annual pass for only $49.99 with no blackout dates to take advantage of unlimited rides, unlimited miniature golf, Buccaneer cove (open seasonally), and in park savings to go on any day at any time! There are also rides only pass, a miniature golf pass, and a 90 day pass available as well for different prices. In addition to annual passes, there are 4 different ticket packages that vary from $9.99 to $29.99. See website for details about each of these tickets. 🙂 The one ticket option I would like to share with you is normally priced at $19.99, but for being one of my readers I can give you a code for you to go for only $12.99!! For $19.99 you get Unlimited rides, Unlimited Miniature Golf on all 4 courses, and Unlimited Buccaneer Cove. If you use my code “blog2014” you can get this $19.99 pass for only $12.99! One more thing I must mention is the awesome “Kids Rewards” program they have! They have something called the Homework Hero where your child can become a Homework King or Queen and earn 10 Tokens & a Star Attendance program in which your child has perfect Attendance and can earn 10 tokens! 1. Print out the Calendar. 2. Mark each day that your child succeeds. 3. Bring the completed calendar to Castle Park and receive 10 free tokens. 1. Student must have all A’s or B’s (or equivalent) on current report card. 2. Bring the current report card to the front gate ticket booth for redemption. 3. 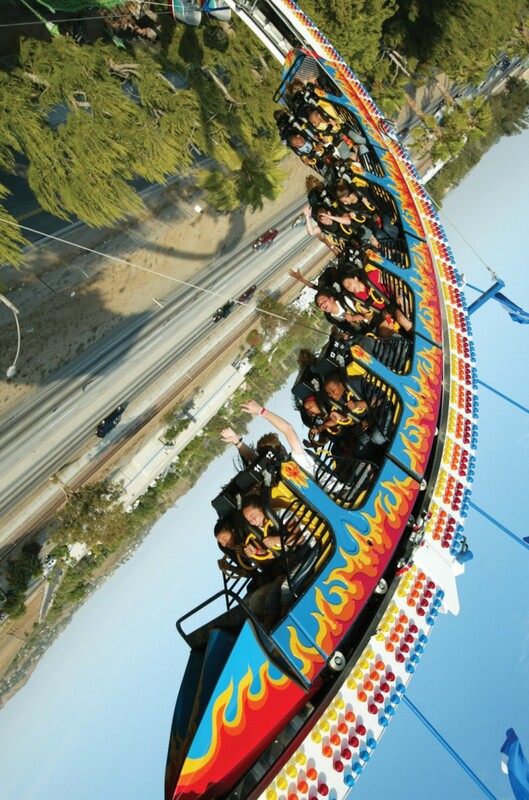 Valid for one all day ride admission during June 17 through July 13, 2014. Hours of operation change throughout the seasons, so be sure to check the website for hours before you go. 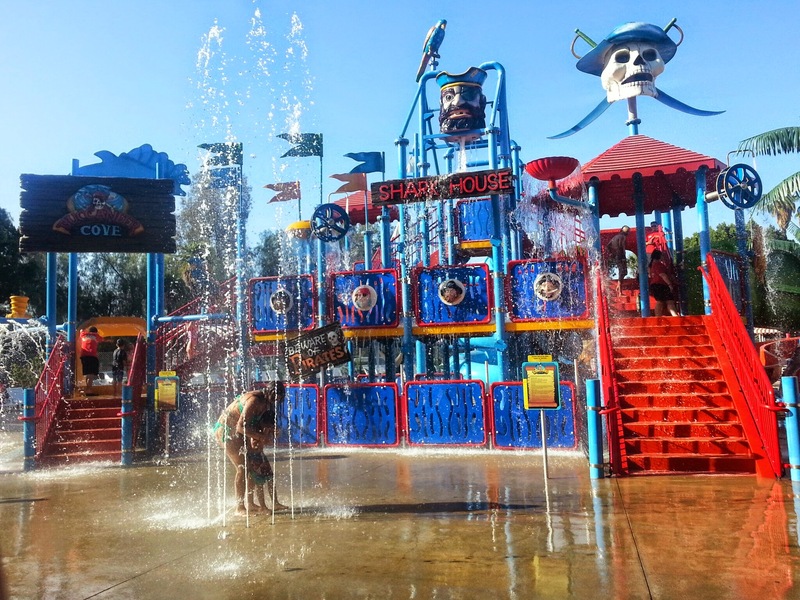 Please share with me about your experience at Castle Park below and please do not forget to take advantage of the discount promotional code I have provided above to visit Castle Park for only $12.99 and have unlimited Miniature Golf, Unlimited rides, and Unlimited Buccaneer Cove. Just use the code: blog 2014. 🙂 Have fun! This sounds like a lot of fun. Grandsons are 2 months and 2 years, so when they are a little bit older we will check it out. Thanks for sharing! Woh! I love to go there! Have you ever been? I am sure you would love it!! Looks like a great family time place for all ages. I love miniature golf. Great place and looks like a beautiful California day! Thank you for sharing your discount promo! Taking the kiddo for his kindergarten promotion present. This place looks like so much fun! I know that my girls would really enjoy going here! Thank you so much! 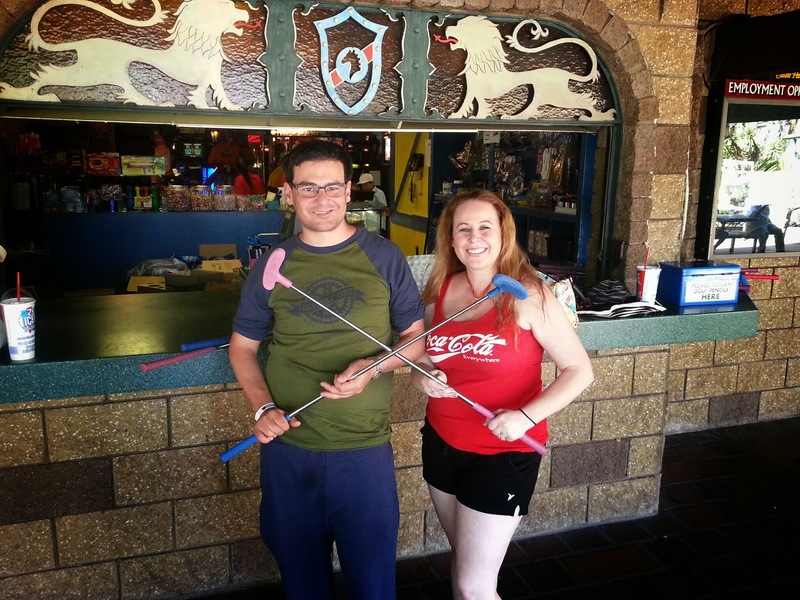 Enjoy the mini golf & happy birthday to your daughter! Have a fabulous day!